Bugatti has just announced that it will create a new special edition of the Chiron hypercar commemorating 110 years of the company's existence. 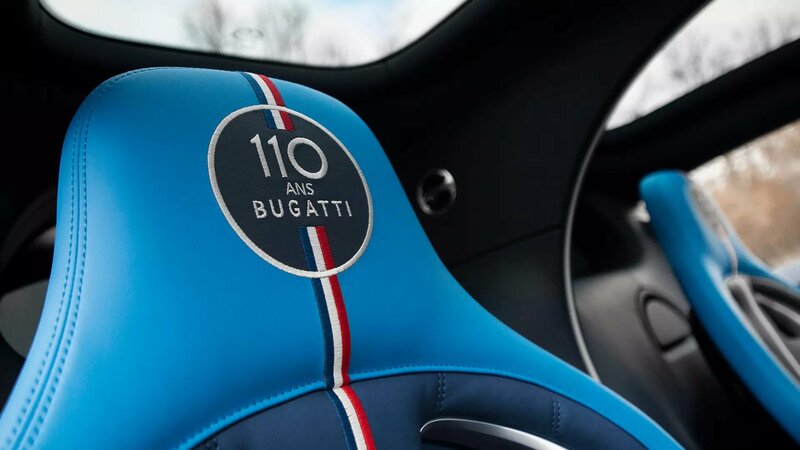 The manufacturer plans to produce exactly twenty of these "100 Ans Bugatti" models, and all of them will come in the red, white, and blue colors of the French flag. 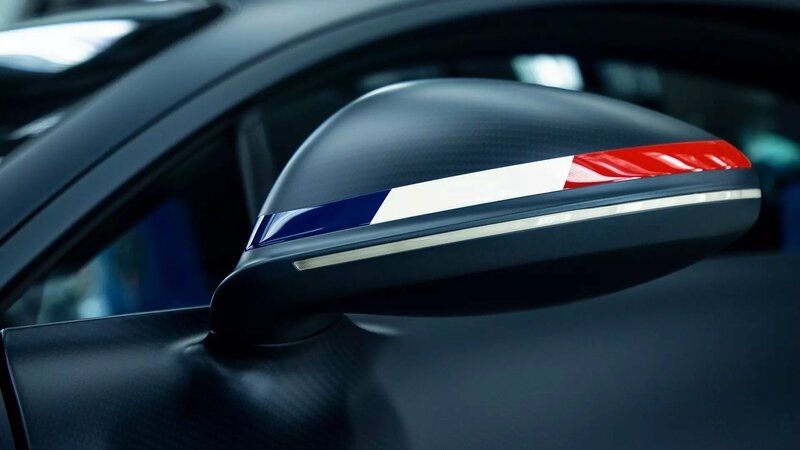 This car seems to be as much of a celebration of Bugatti's French heritage as it is of the brand itself, incorporating the nation's flag into its badging and trim. 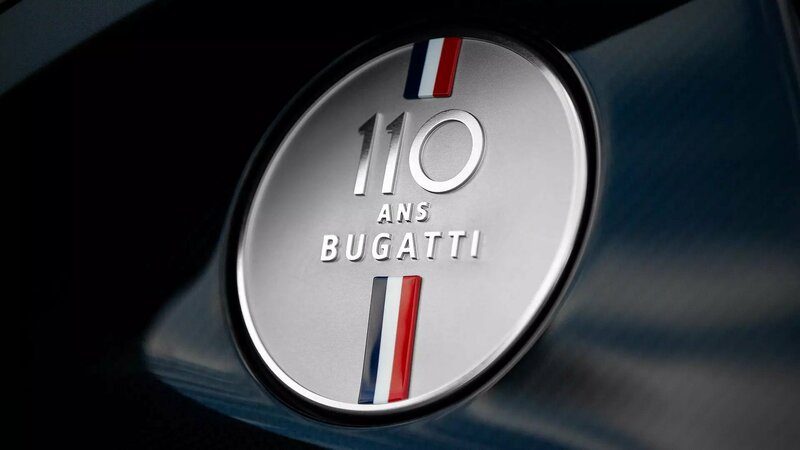 “With the limited Chiron Sport ‘110 Ans Bugatti,' Bugatti is ushering in the 110th anniversary of its foundation. 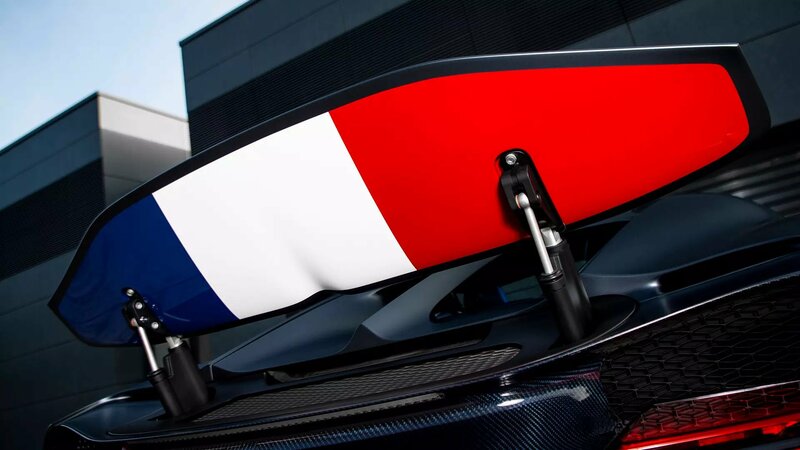 At the same time, we are underlining our origin and our French roots in Molsheim,” says Bugatti President Stephan Winkelmann in a press release. In 1909, Frenchman Ettore Bugatti built his first car, the Type 10. It was a light, powerful car designed entirely in the name of performance. In the decades that followed, Bugatti would create a variety of luxury, sports car, and racing models. The manufacturer's success would, unfortunately, grind to a halt during World War II when occupying German forces seized Bugatti's production facility. Ettore Bugatti was able to reclaim the factory in 1945, but fell prey to pneumonia and passed away only two years later. The manufacturer tried to carry on without its founder, but financial trouble would force Bugatti to close its doors in 1956. Thirty years later, Italian Romano Artioli would purchase the name and go on to produce the EB 110 supercar in the early '90s. This second iteration of the brand also saw difficulties and soon went out of business, plunging Bugatti back into obscurity. Into the 21st century, a new Bugatti under Volkswagen ownership revealed the world-class Veyron. This new car was excessive in all facets, with an 8.0-liter W-16 engine boosted to 1,000 horsepower by four turbochargers. In 2016, a follow-up model known as the Chiron debuted, with the same W-16 now making 1,480 horsepower. Now, 110 years after Ettore Bugatti expressed his automotive passion, the company is paying homage to him with this limited model. Aside from the unique color scheme, the anniversary edition will also be getting the regular Chiron's optional Sky View glass roof as standard. Metal components, such as the car's exhaust and spoiler mechanism, have also been anodized with a matte black finish. 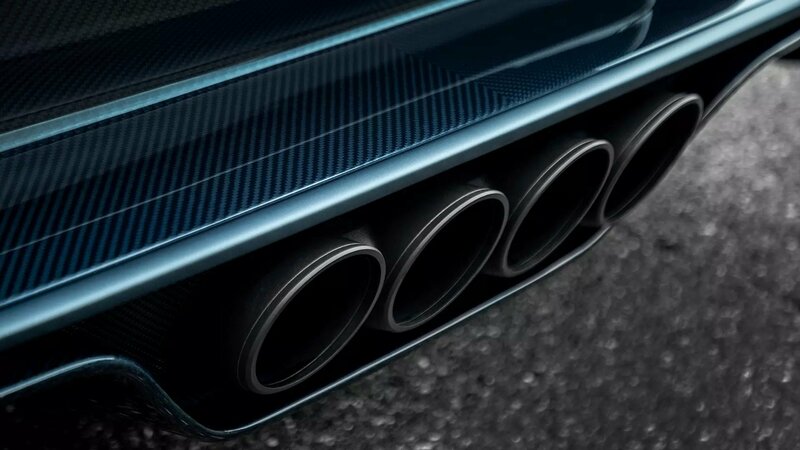 Bugatti has not released specific pricing info for this model, but it's sure to be a notch or two above the Chiron's already three-million-dollar price tag. A build that took weeks of assembly, photography, and editing will whizz past in four minutes. Enough about the bubbly, Bugatti. Just show us that carbon weave. You can practically picture the listing: "parting out, 150 obo call no text"